It’s the late 1970s and 20-something Christopher Fowler is a film freak, obsessively watching lousy films in run-down fleapit cinemas. He longs to be a famous screenwriter and put his dreams on the big screen. And so he heads for Wardour Street, Britain’s equivalent of Hollywood. 'Bullitt’, he's churning out short films advertising boilers and nylon sheets. Somehow, against the odds, he finds success – although in a very different guise to the one he expected. 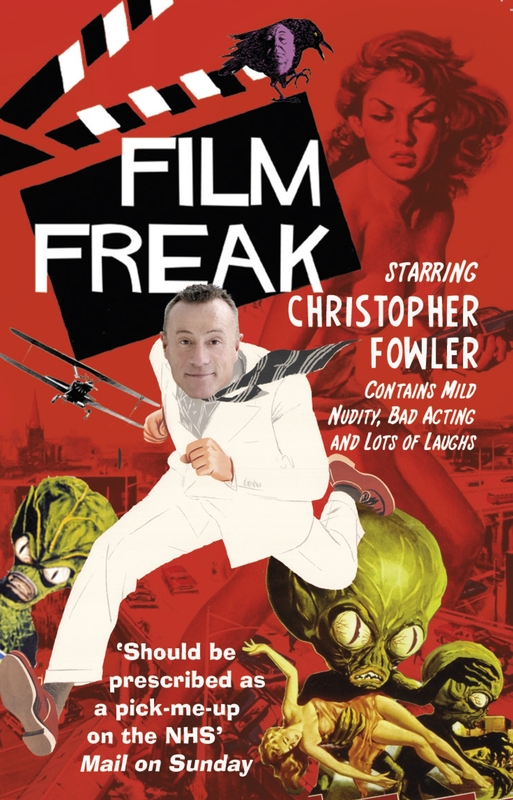 From the sticky Axminster of the local cinema to the red carpet at Cannes, Film Freak is a grimly hilarious and acutely observed trawl through the arse-end of the British film industry that turns into an ultimately affecting search for friendship and happiness. 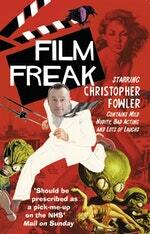 Love Film Freak? Subscribe to Read More to find out about similar books.